2018 – the year of the professional exporter? In 2017 we wrote about the need for UK businesses to treat international trade seriously and to look at exporting as a professional skill that needs to be practiced and learnt. With Brexit talks moving onto the UK’s future trading relationship with the EU, the need for UK exporters to prepare for the impact of Brexit on the practicalities of doing trade overseas grows significantly. Part of this preparation will be gaining the internal skills and know-how needed to export successfully in an increasingly complicated and fast-moving trading landscape. Though the UK will not formally be out of the EU till 2019, it is clear that gaining greater exporting capabilities is vital for businesses now rather than later. It’s for this reason that the UK needs to seriously look at the role of the professional exporter in the same way it does professional accountants and lawyers. Put simply, the New Year requires a new attitude from UK businesses when it comes to exporting properly and successfully. So let’s call 2018 the year of the professional exporter – whether that’s you as an individual or as a business looking to gain the skills of export through recruiting skills in the form of an already-qualified professional exporter. If you’re looking to recruit someone with the export skills you need in order to ‘go global’, the Institute’s job board is the ideal starting point. The Institute’s members and former students are all passionate export advocates, many of whom are extremely well qualified in the practicalities and theory of international trade having taken one of the Institute’s industry leading courses. Or if you’re an already qualified professional exporter, who has the skills to help a UK business take its next steps in international trade, you can upload your CV onto the IOE&IT’s job board. It’s the best board in the UK that is dedicated solely to UK export and import jobs and is visited by thousands of actively exporting businesses every month. 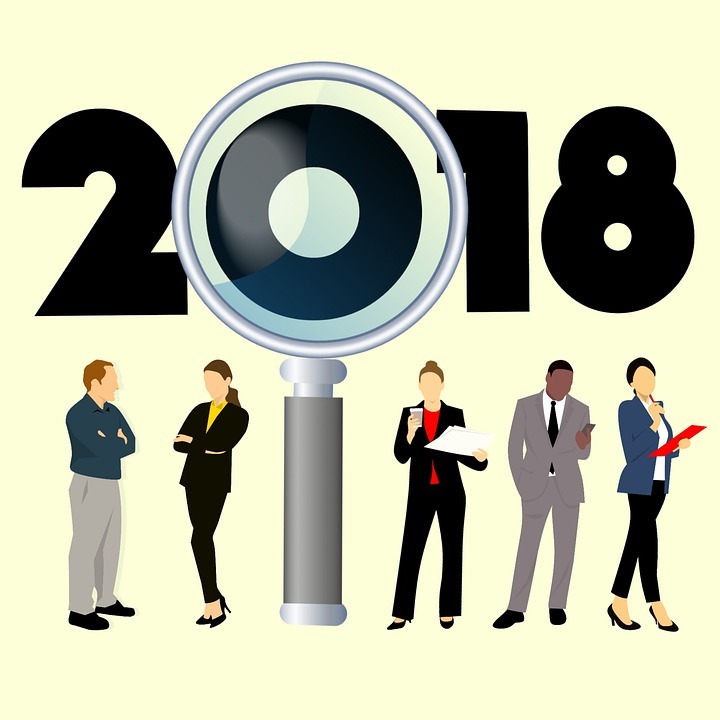 The start of a new year is often the time at which both individuals and businesses think carefully about what they can do to progress their careers or their profits. It can be the jump-start needed in order change direction and give greater energy to what it is you really want or need to be doing. The IOE&IT job board may be the perfect springboard for a life-changing 2018.